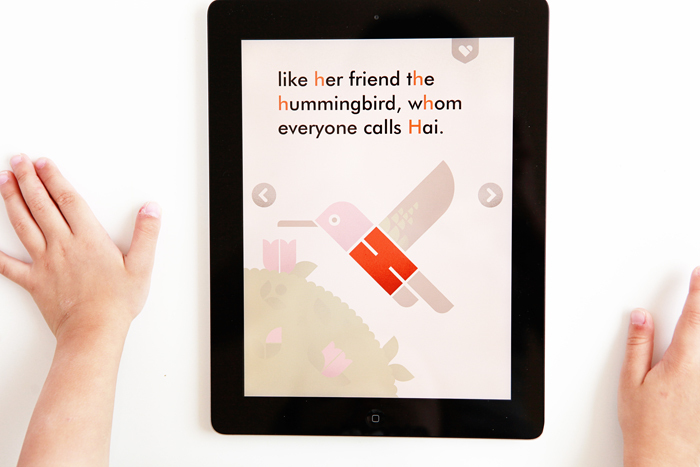 Wee Alphas is an interactive learning iPad app for children and their parents who appreciate good design and opportunities for practicing letter recognition and naming. It introduces a group of memorable animal friends and hidden letters that can be found in each scene. We love the playful animation and special surprises each animal has in store. At the end, there's an opportunity to practice writing your special letter. 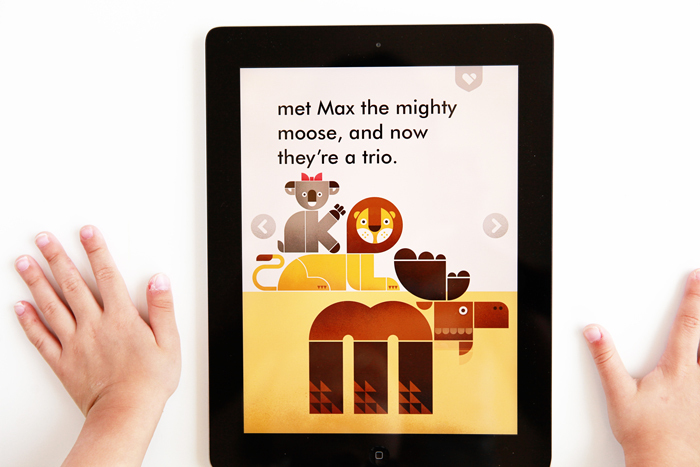 This is definitely one good-looking and engaging app that every parent of a toddler or preschooler should own! Wee Society thinks so, too, because Wee Alphas is free to download in the iTunes App Store from August 2-8 to celebrate their first birthday! Thank you, Wee Society and happy birthday!!! Be sure to hop over to Wee Society's website to download instructions for their new DIY Wee Wishing Crowns and while you're there, take a look at the other beautiful things they make in their online shop: prints for your wall, blocks and another fun iPad app.